Nothing has changed at the gym since the last time I went. Not the equipment and not the usual "regulars" that get there before the moon drifts off the sleep (I think some of them might not have left since the last time I was there). Well, there's comfort in consistency I guess. As much as strengthening my legs is a focus right now, I'm still mindful of the fact that I have to take things slowly. I'm going to do some yoga/stretching and foam rolling later tonight in an effort to help prep my muscles for my run tomorrow. But before I begin to tackle any of that I have to finish a ton of work for the online classes I teach, including addressing the issue of plagiarism with one of my students (oh joy). 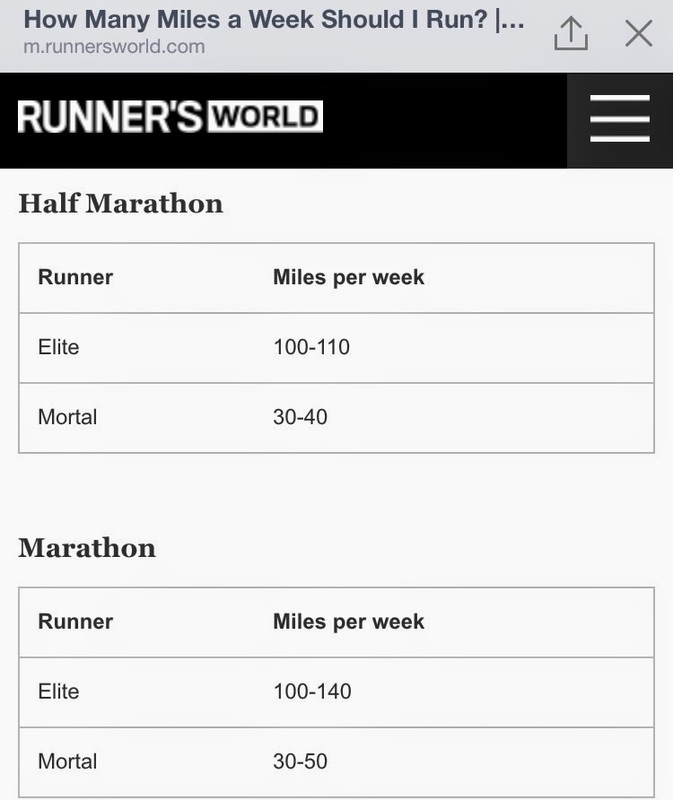 But for my full marathon I think I need to work my way up to being close to 30 miles. I probably won't go over that though... 50 miles is ALOT, and can be very time consuming. I think my weekly mileage ends up peaking anywhere between 32 to 35 miles (and that's only for one week). 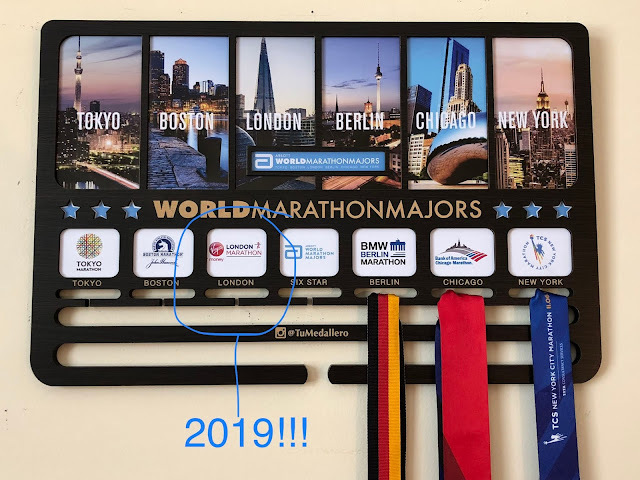 I really don't think I need to do more than that for my very first full marathon (since my goal is to: 1. Survive the distance without dying; 2. Finish before Emergency Response personnel have to be dispatched; & 3. Finish before the roads open up to local traffic). On a completely unrelated note... I have a new favorite chewing gum!!! 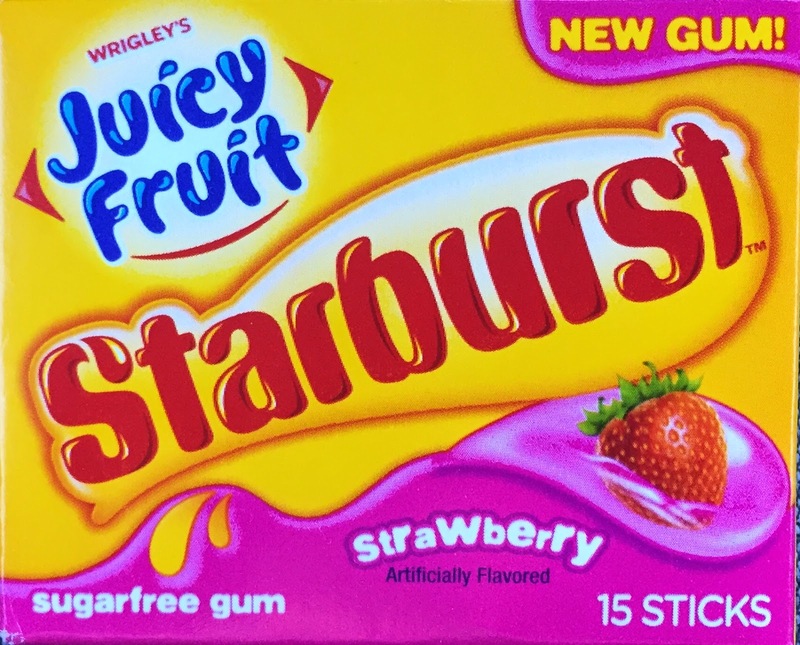 My only complaint is that it loses flavor pretty fast for "sugar free" gum when compared with my previous "favorite" chewing gums. I think it's a ploy to get me to chew a new piece more often...which leads to the pack finishing faster...which leads to me buying it more often (see the dangerous cycle???). Despite that minor hiccup the gum is really good and it will be a permanent feature in my purse (well, at least until my next "favorite" gum gets created). How often do you incorporate weights or other types of strength training into your marathon (full or half) training plan? I am really bad about doing anything other than running pretty much ever, but I just started adding Piyo into my workout routine a few times a week and I'm liking it so far. I haven't trained for a full (yet), but for a half I'm usually around 25-35 miles/week. I need to find a Piyo class near by that works with my schedule! I've heard such great things about it (that and barre). 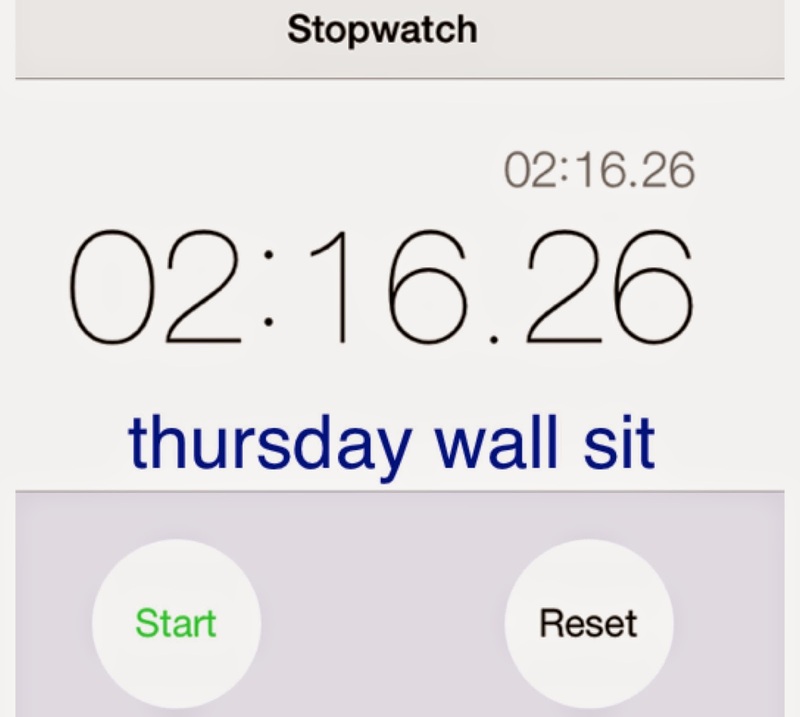 Are you training for a half now? If yes which one?